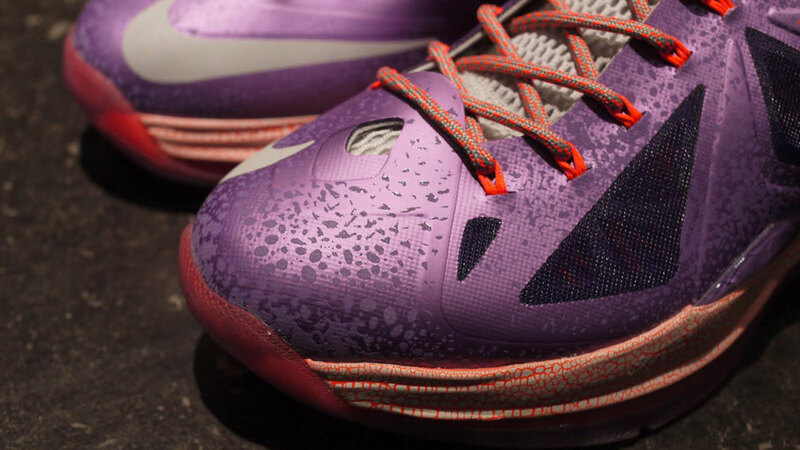 As All-Star Weekend approaches, we take a closer look at the upcoming Nike LeBron X "Area 72," releasing this Friday at select retailers. 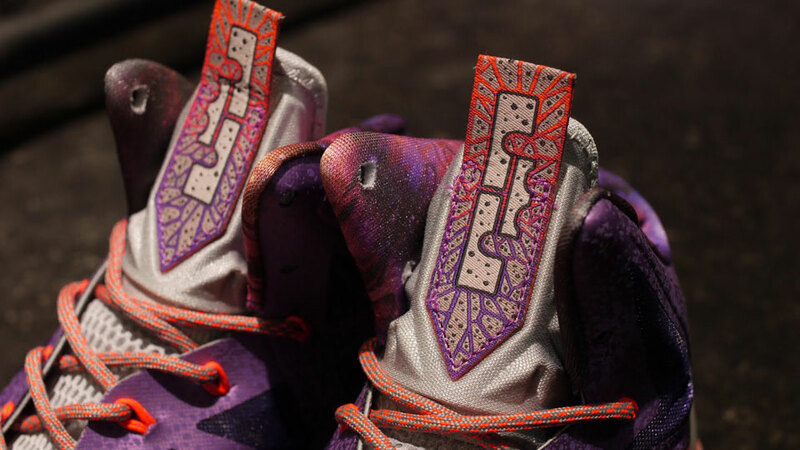 As All-Star Weekend approaches, we take a closer look at the upcoming Nike LeBron X "Area 72," releasing this Friday at select retailers. 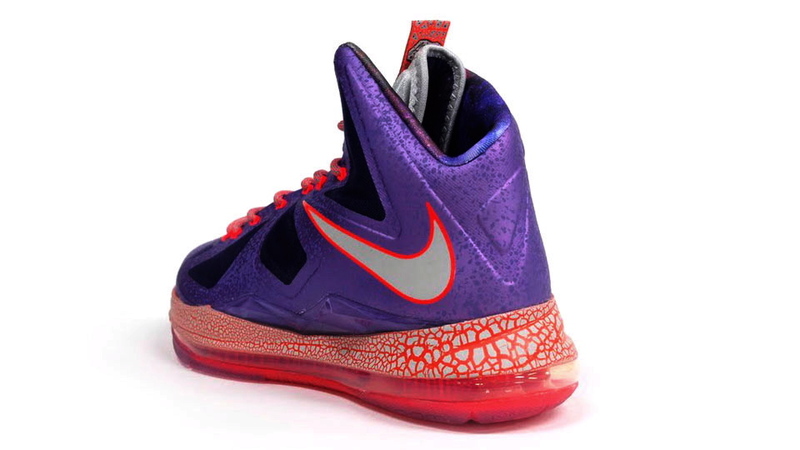 Inspired by the fictional planet NSP-LJ6, this new All-Star colorway features a laser purple base with strata grey and total crimson accents. 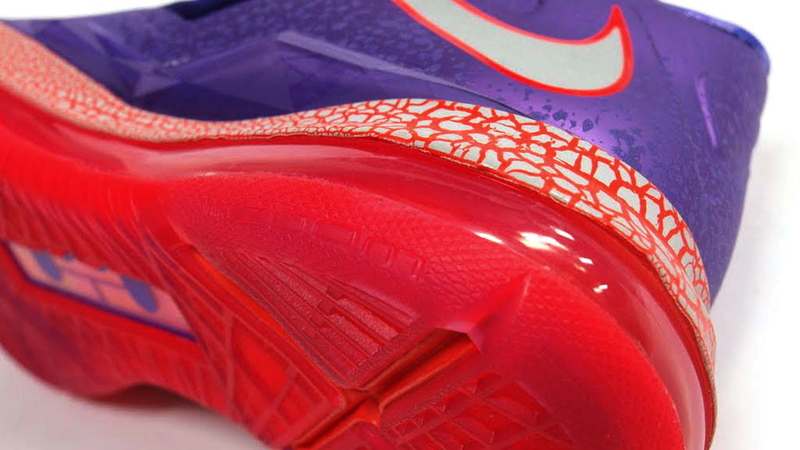 An "earthquake" print midsole and graphic upper represent the planet's volatile, volcanic surface. 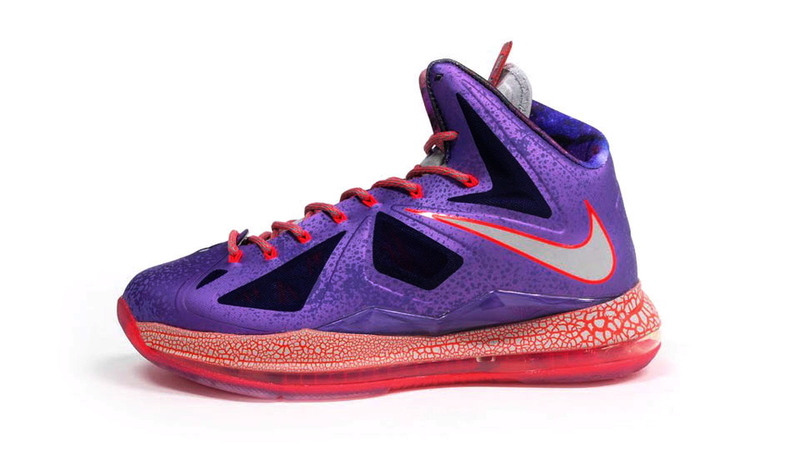 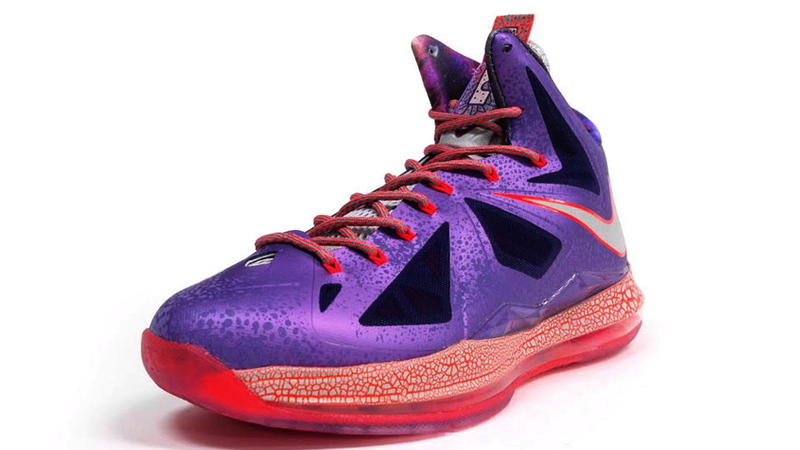 The Nike LeBron X "Area 72" will release on February 15 at select Nike Basketball retailers.